Following the Paris Climate Agreement, Germany and France created the program “Make Our Planet Great Again,“ to promote climate change research. One of 13 researchers selected by an expert jury of the German Academic Exchange Service (DAAD) is coming from the USA to the Goethe University in a few months. The climate change researcher Dr. Anna Possner is leaving the renowned Carnegie Institution for Science in Stanford and will join the Department for Atmospheric and Environmental Sciences at the Goethe University. Thanks to a one million euro grant, she will start her own research group in Frankfurt. This group will cooperate with the Frankfurt Institute for Advanced Studies (FIAS), where it will also be located. Anna Possner’s research focuses on layered clouds in the lowest kilometres of the atmosphere, which act as a semi-transparent parasol for Earth’s surface. They reflect a significant portion of incoming sunlight, but only marginally affect Earth’s heat emission. They thus have a cooling effect on Earth’s surface. Any sheet of low-level cloud may span hundreds of kilometres and all together they span around one fifth of Earth’s oceans. Changes in their areal extent or reflective properties can result in significant changes to Earth’s surface temperature. In some regions of the globe, the mid-latitudes and the Arctic, these clouds consist not only of water drops, but may contain a mixture of ice particles and water drops. The proportion of water drops to ice crystals affects the clouds’ reflective properties. “While we have hypotheses about how the radiative properties may be affected within a single cloud,” Anna Possner explains, “we are limited in our understanding of how the presence of ice crystals impacts the areal coverage and reflective properties on the scale of an entire cloud field.” She will use satellite retrievals and sophisticated numerical models to help answer this question. 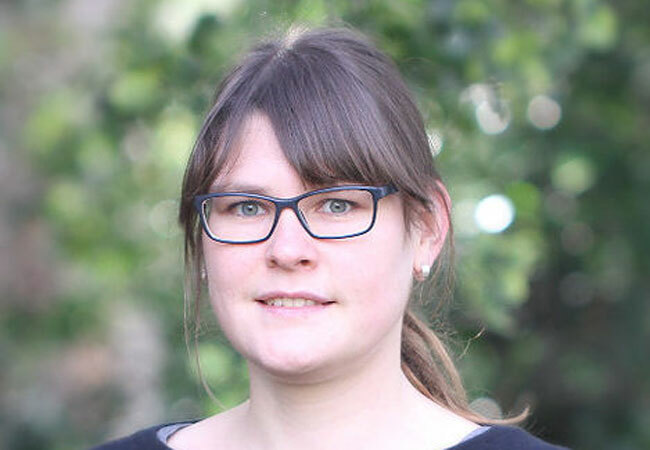 Since completing her doctoral dissertation at the ETH Zurich, Anna Possner, who was born in Jena, has studied the impact of particles on the reflective properties of clouds. During this time she focused in particular on low-lying clouds over the oceans, where she quantified and evaluated the impact of ship emissions on clouds. During her postdoc years at the ETH Zurich and the Carnegie Institution for Science in Stanford, she extended her analyses to include mixed-phase clouds. The German-French program “Make Our Planet Great Again“ seeks to support the creation of solid facts as a basis for political decisions in the fields “climate change”, “earth system research” and “energy transformation”. Of the 13 scientists selected for Germany, seven are in the US, two were most recently working in Great Britain and one each is in Switzerland, Canada, South Korea and Australia. They were selected during a two-stage process out of approximately 300 applications.